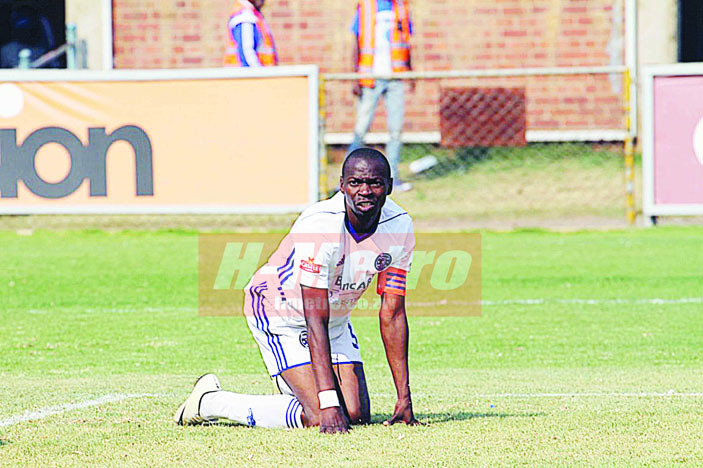 DYNAMOS feel they were hard done by the decision to give their captain Ocean Mushure a red card at Gibbo yesterday. Triangle took advantage to win 3-0. Asked on what transpired on the red card situation, manager Richard Chihoro said: “Kudzi Dhemere was brought down clearly but referee Philani Ncube waved play on. From that, they scored their second goal. “It was then that Ocean went to the referee to protest. He was given red as a result because the referee said you can’t question my decision.